Slip, trip & fall injury compensation. That's our specialty. If you’ve been injured in a slip, trip or fall accident, we’ll help you get the maximum compensation payments available to you. Our specialist public accident injury lawyers ask more questions and get to know you personally, so you’ll get more compensation. I’ve been injured in a slip, trip or fall accident. What should I do? To make a claim for a slip, trip or fall accident, you need to prove your injuries meet the legislated threshold. Your injuries need to be assessed by doctors who will decide if you meet that threshold. It’s best to speak to a specialist public injury lawyer as soon as possible and get advice – it costs nothing to call Law Partners for advice, and we’ll put you straight through to one of our public injury lawyers. To support your claim, gather as much evidence as you can. Evidence can include records and receipts from medical treatment; copies of any correspondence between you and the other party; details of lost wages; any reports about the incident to the appropriate bodies (e.g. police, road authorities, shopping centre management); photos of the accident location or the product that caused the injuries; photos of your injuries; and contact details of any witnesses. If you’re unsure about how to proceed, your Law Partners solicitor can take care of the whole process on your behalf. What if I feel intimidated to make a claim? It can be intimidating to make a claim or lawsuit against a large organisation on your own. 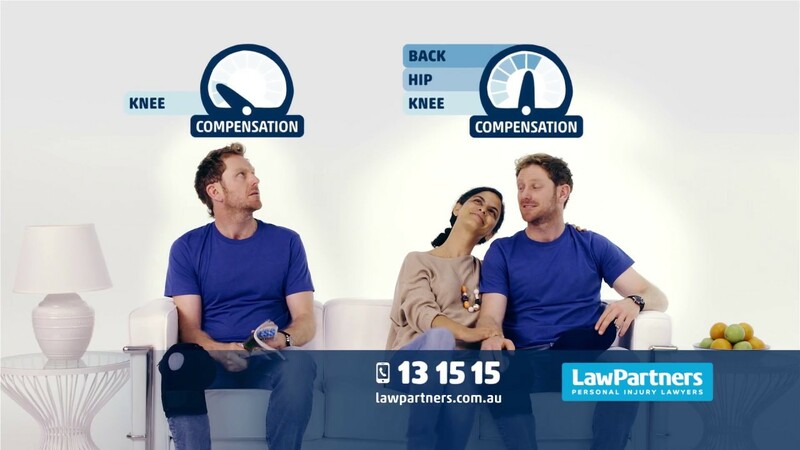 It’s much simpler and you’re far more likely to succeed in making a claim if you use a personal injury lawyer who specialises in slip and fall claims. Your solicitor will contact the organisation and its lawyers on your behalf, and make the process much simpler for you. Can I claim for pain and suffering? Depending on the extent of your injuries, it might be possible to claim a lump sum for pain and suffering. The success of your claim will depend on having sufficient evidence to show that the extent of your injuries meets the required threshold. A specialist public injury lawyer will be able to advise you on this, and how to claim a lump sum.